Offers valid through March 17th. Recognition in Essence's October 1996 issue absolutely helped launch our spa. Fast-forward to October 2018 as Essence.com highlights our longevity. During the intervening years, it has and continues to be our privilege and professional joy to serve as your partner in beauty and wellness! "This intimate, boutique-size spa in DC’s Dupont Circle neighborhood is considered to be the city’s “hidden gem” when it comes to spas. Practitioners at Paris Alexander Day Spa are passionate about skincare and wellness, and make that known in every treatment and experience. The spa’s commitment and longevity in the aesthetic and wellness industries is why the spa has been standing for over 20 years." Click here to review the Essence Top 15 List! As your partner in beauty and wellness, we welcome you to a calm and restorative respite from the hustle and bustle of daily life. 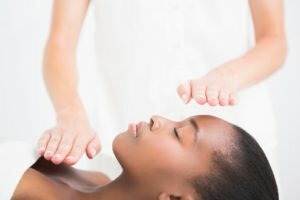 Our highly-trained and experienced aestheticians, massage therapists and wellness practitioners listen to you and customize their techniques to support your skin and wellness goals. Our loyal clientele appreciates the pampering, education and provision of custom on-going treatment/prevention. We offer promotional incentives for your first visit and reward your continued loyalty. Extending our spa home to you, becoming your partner in beauty and wellness, is our privilege and professional joy. 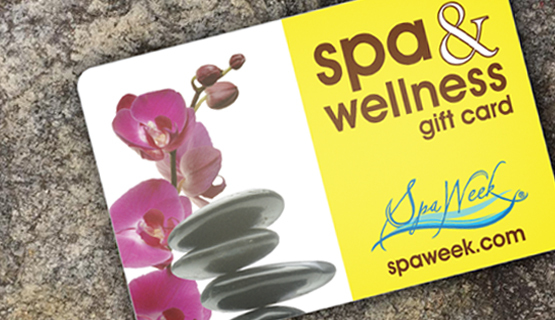 We accept SPA WEEK gift cards.